Get festive this St. Patrick's Day with green holiday themed headwear! 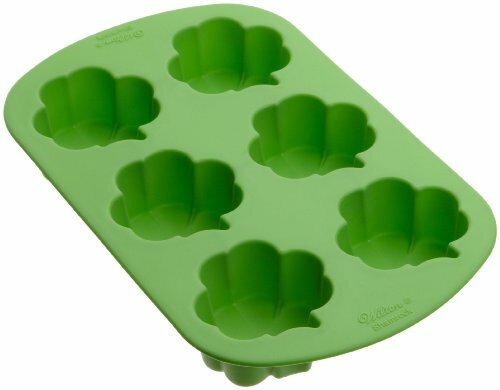 Some of these are functional and warm, some are downright funny, some are even outrageously goofy, but they are all very good fun for St. Patrick's Day! This over-sized leprechaun hat is sure to get some laughs on St. Patrick's Day. The tall hat is green with a black belt motif and golden "buckle". This St. Patrick's Day hat is full of bling! The hat is green, orange, and white, and is covered in sequins. A shamrock detail at the front adds to the festive look. Keep warm and festive with this green Irish beret. The beret has a white pom and reads Erin Go Bragh across the outside. This big green and white striped stovepipe hat will make you stand out at the bar on St. Patrick's Day! Add stuffing to make the hat stand up all night long. 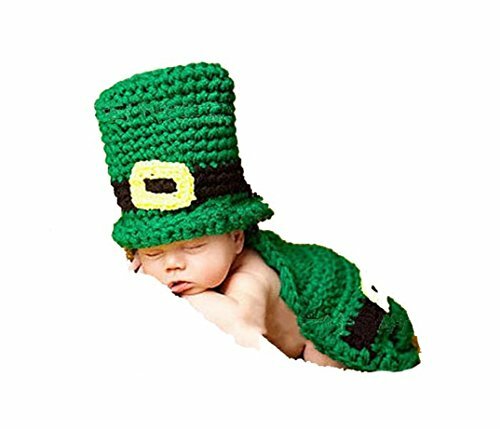 Keep warm while you party on St. Patrick's Day with this knit beanie-style hat. The green hat has an all-over pattern of white shamrocks. This hat is hilarious! It's a big green mug of frosty beer - on your head! 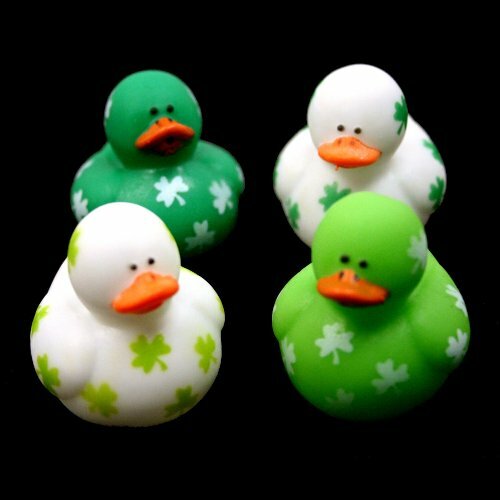 What a fun accessory for a night out to celebrate St. Paddy! 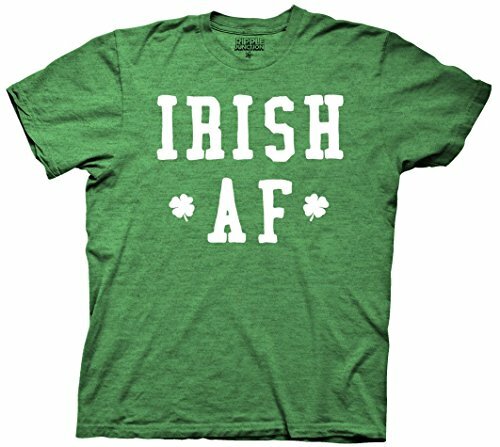 Going formal on St. Patrick's Day? This novelty vel-felt hat goes with tuxedo as well as it goes with your favorite beer-drinking t-shirt. This is no ordinary cowboy hat! The green felt hat has a feathered border and tiara motif at the front. And it lights up, too! This St. Patrick's Day party hat has shamrocks all over it! The derby-style plastic hat is perfect for celebrating St. Patrick's Day! This stylish cloth hat in the fedora style is a great accessory for St. Patrick's Day. The hat has a contrasting white trim at the base.